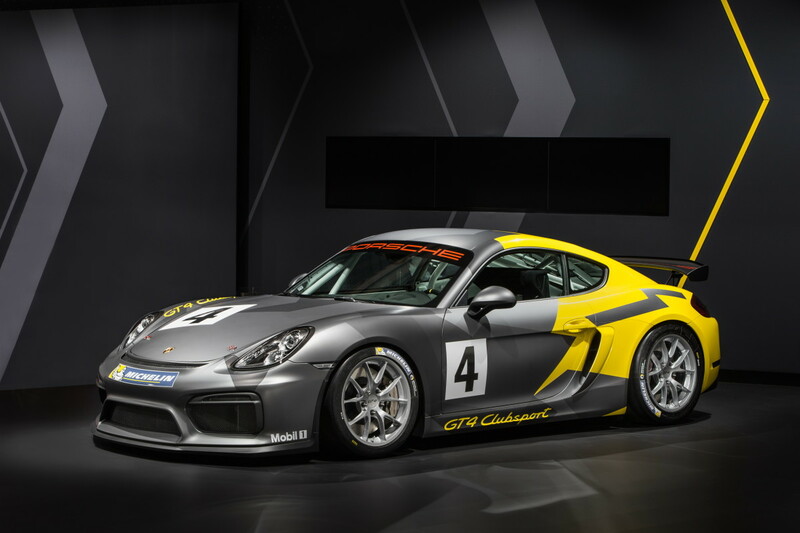 Porsche&apos;s got a new entry in the club racing segment and they&apos;ve looked to the Cayman to represent its efforts. 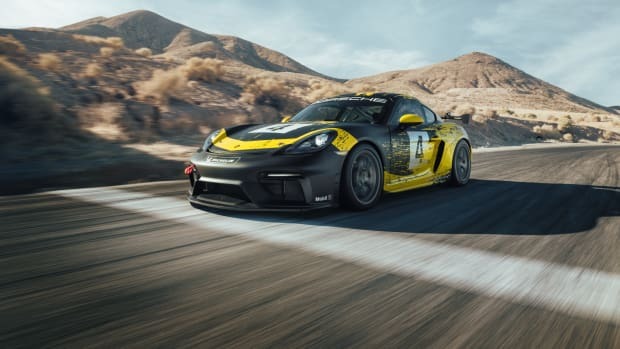 The new GT4 Clubsport is a 385-hp mid-engined racer coupled with a modified six-speed double clutch transmission and mechanical rear-axle locking differential created specifically for the track. 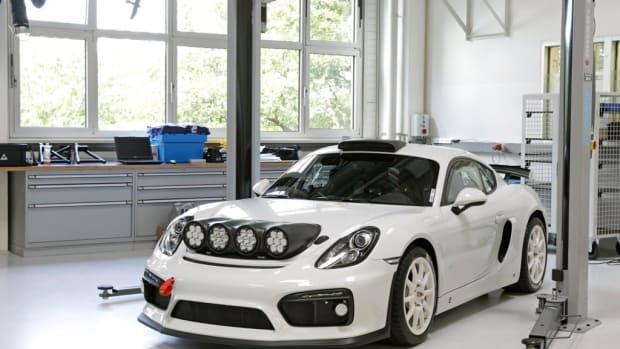 The car sources a number of its components from its stablemate, the 911 GT3 Cup, including a lightweight strut front axle and strut suspension. 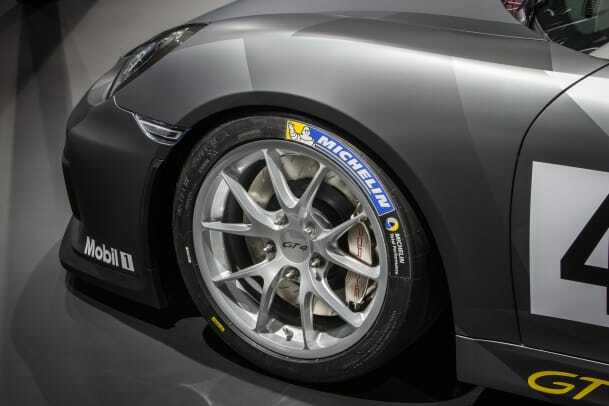 You also get a racing brake system that features 380mm steel brake discs, one-piece six-piston aluminum fixed calipers at the front, four-pistons at the rear, and an adjustable ABS that has 12 stages of adjustment. 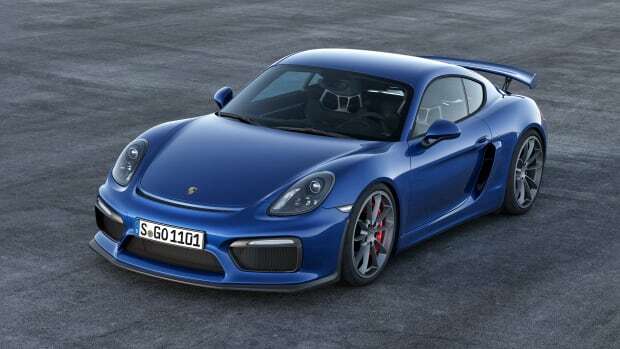 The car is available today and can be ordered directly from Porsche Motorsport. The organic fiber mix is a by-product of flax or hemp fibers.